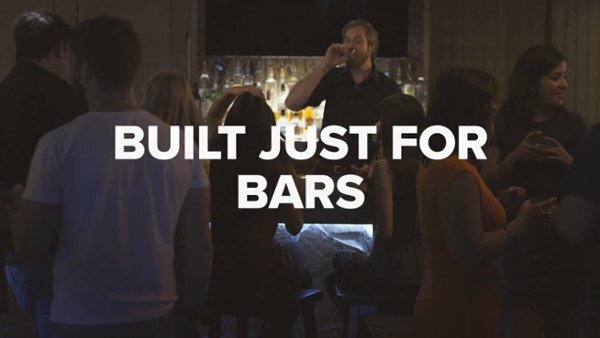 High-volume, high-touch businesses in the hospitality industry have their hands full - UNION fulfills your unique POS needs so you can focus your efforts on growing your business. 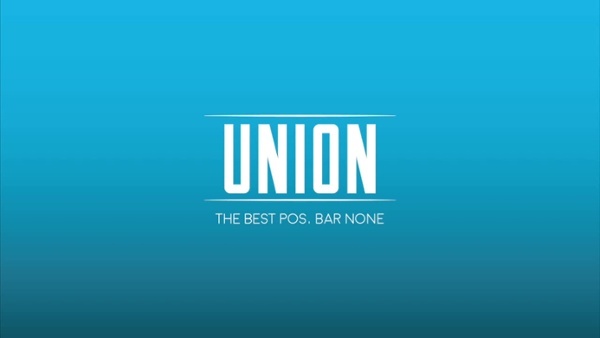 UNION provides a tailored POS experience with 24/7 support and transparent processing fees. An industry first! Start or close tab in just 3 seconds with the dip of a card. Local area and cloud backup mean no lag time. Work quickly even when internet is down. Shorter wait time for customers. Get an e-mail for every person who uses the app. Save the planet! 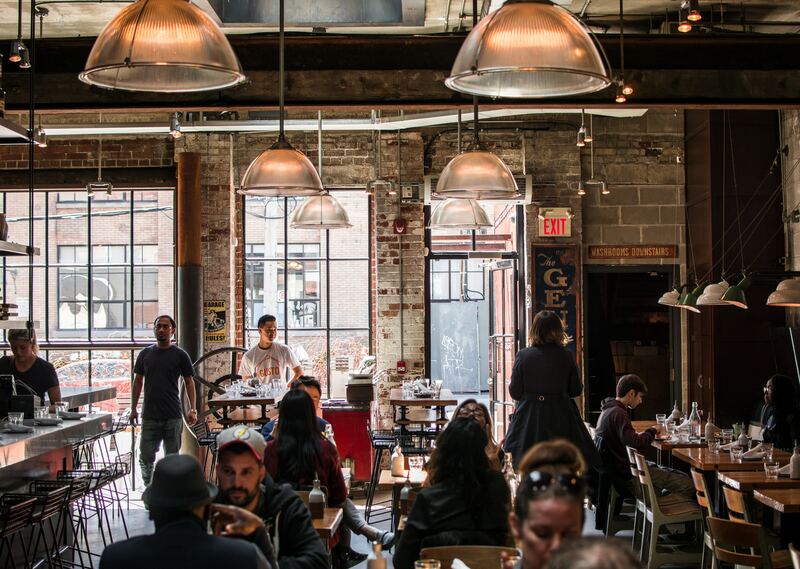 Make menu and pricing changes from your mobile phone and voilà! Every POS updates in a second. From smart modifiers to quick-pick menus, UNION expedites every aspect of your job - allowing you to focus on what really matters: your customers. View digestible data, such as customers’ top items and staff notes with a swipe or dip of a card, closing the gap between you and your clientele. UNION is integrated with CardConnect MSP’s payments offerings for secure and reliable swipe, EMV and NFC transactions. Say goodbye to back-of-house servers: UNION makes it simple to customize any report and view it on any browser.